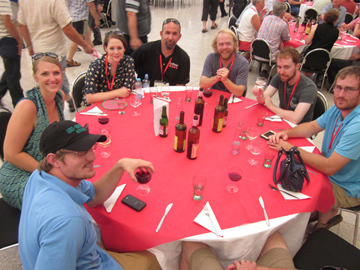 Several WKU Geography & Geology faculty, staff, students and alumni attended the International Congress of Speleology, the largest meeting in the world for those who study speleology and related topics such as the study of caves, sinkholes, groundwater and karst features. 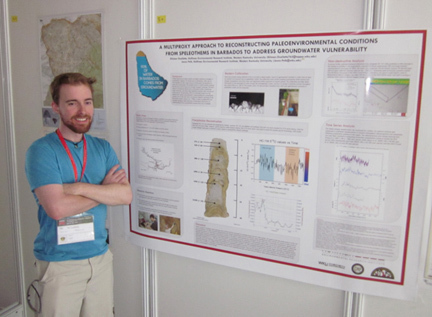 During the International Congress of Speleology, WKU student Gilman Ouellette presented his graduate thesis work on Paleoclimate in Barbados. Held once every four years, the international meeting hosts researchers, cavers, professionals, students and many others to gather and share the most recent advances in the field of speleology. The summer 2013 event, held in Brno, Czech Republic, included oral and poster presentations, business meetings for international organizations (such as the International Union of Speleology), local fieldtrips, demonstrations of new equipment and technology, mapping and cartography salons, vendor display booths, and many opportunities for social interaction and networking. Participants from WKU were Dr. Leslie North (Department of Geography and Geology), Dr. Jason Polk (Department of Geography and Geology), Lee Anne Bledsoe (Crawford Hydrology Lab Manager), Benjamin Miller (Hoffman Institute Environmental Research Associate), and geoscience graduate students Nick Lawhon, Dan Nedvidek and Gilman Ouellette. Also in attendance was spring 2013 master’s graduate Sarah Arpin. 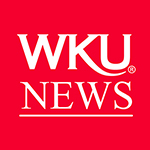 In addition to presenting, the team also hosted a booth to recruit new students and promote WKU’s cave and karst program, the Department of Geography and Geology, the Crawford Hydrology Lab, and the Hoffman Institute. The booth was heavily visited by meeting attendees and many alumni, which is a true testament to the international reputation of WKU in the field of speleology. Members of the WKU group attended the ICS closing banquet. For many of the student attendees, this was their first international conference experience, which proved to be quite an educational and broadening experience. “This was my first international conference and I really got a new perspective on how my research fits into a broader context,” said graduate student Dan Nedvidek. “It was helpful to get feedback on my thesis work and has improved my research from this experience.” Working with Dr. Jason Polk, Nedvidek is completing a thesis on stormwater quality monitoring regulations in karst areas like Bowling Green. 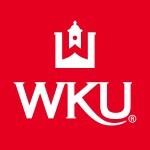 Contact: Dr. Jason Polk, jason.polk@wku.edu, 270-745-5015.